The number of broadband users in Pakistan have increased many folds due to the introduction of 3G/4G services; due to this, many online services have begun their operations in Pakistan to cater for the needs of nearly 30 million broadband subscribers. An example of such a service is Netflix which, along with 170 other countries, started providing its services to Pakistani users in January. Now another such service, iFlix, is all set to begin providing its services to users in Pakistan. They announced their arrival in Pakistan through a post on their newly created Facebook page for this region. For those who do not know, iFlix is a Malaysian based Netflix competitor. iFlix boasts a good library consisting of both Western and Eastern content. It is still unclear whether the full selection of shows and films will be available in Pakistan or it will be limited due to license agreements as is the case with Netflix. Online payments through credit or debit cards not common in Pakistan. 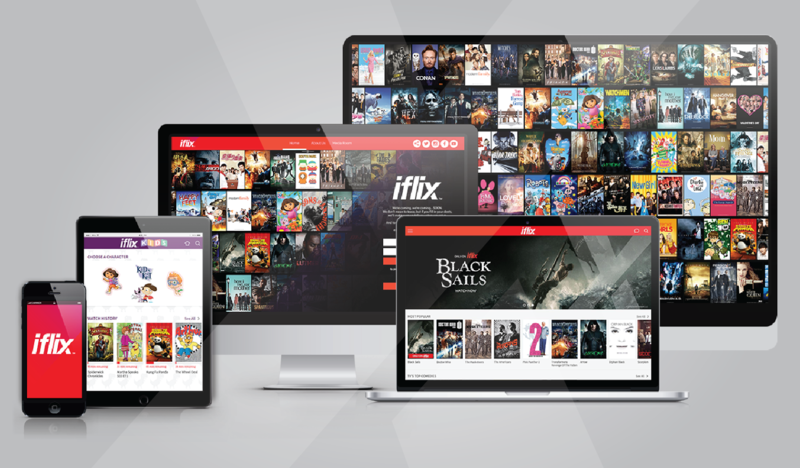 To make sure a maximum number of users can access their platform, iFlix should make sure that alternate methods of payment are available. As long as the local content is limited, iFlix will have a hard time in attracting long time users to use it as an alternative to cable TV. Low prices will be a big factor for the local audience when deciding iFlix’s viability in Pakistan’s entertainment market. If iFlix can learn from some of the mistakes made by Netflix while expanding globally, it has the potential to be very successful in Pakistan. Online streaming services in Pakistan have yet to create an impact with customers, and thus this segment is wide open for those hoping to compete with Netflix on a global scale. We will make sure to update you further about availability and price of iFlix subscription once it officially launches in Pakistan. The post iFlix all set to start its services in Pakistan appeared first on TechJuice.